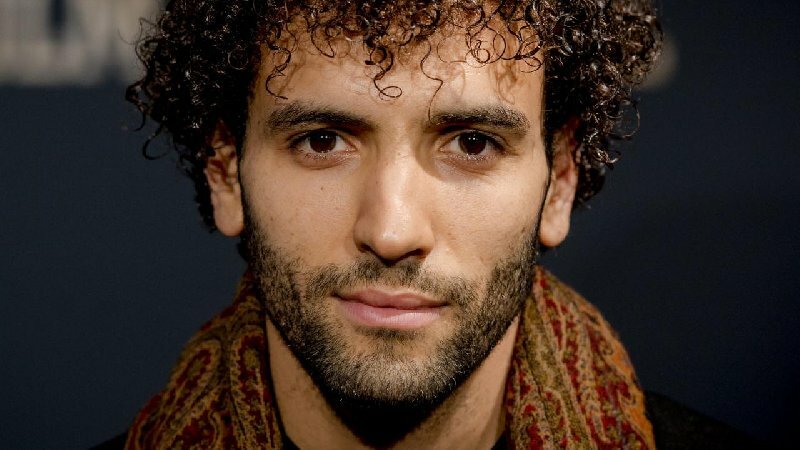 Marwan Kenzari is set to topline Netflix's real-life Egyptian spy drama THE ANGEL. Based on the New York Times best-selling book The Angel: The Egyptian Spy Who Saved Israel, the feature will tell the true story of Ashraf Marwan, the son-in-law of Egyptian President Gamal Abdel Nasser and special adviser to Nasser's successor Anwar Sadat, who spied on behalf of Israel, gaining invaluable intelligence that helped to politically shape the Middle East in the 20th century. Ariel Vormen will direct from a screenplay by Children of Men writer David Arata. Simon Istolainen and Antoine Stioui will produce the feature, which will begin production in early July, with plans to shoot in London, Morocco and Bulgaria.